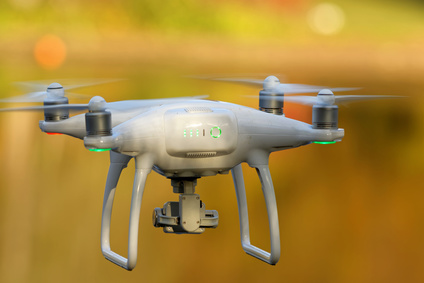 If your method of data collection involves Drones you'll have some photogrammetric software which will produce a Point Cloud with RGB colours. From this point, that's where LSS can help. 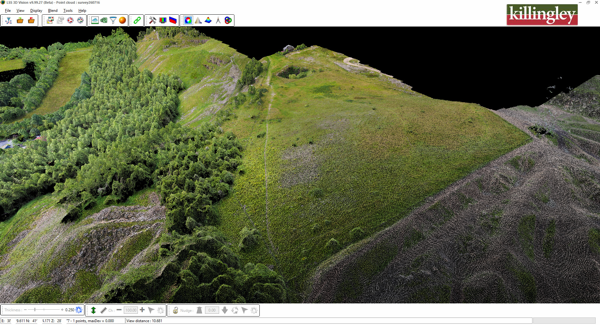 Armed with LSS Vista with Point Clouds or LSS Elite with Point Clouds you can transform that data into a DTM, digitise breaklines - realtime and in 3D - direct from the Point Cloud into LSS. Import large datasets in E57, LAS or LAZ - these files must be in cartesian coordinates (i.e. XYZ) and not Lat. Long. Technical support and advice direct from time-served surveyors and engineers and the whole LSS development team.